Ai Kuwabara (piano), Keisuke Torigoe (double bass), Muneomi Senju (drums) and Daichi Yamamoto (rap) performed a launch show for their latest album at Umeda Club Quattro in Osaka, on November 5th, 2018. 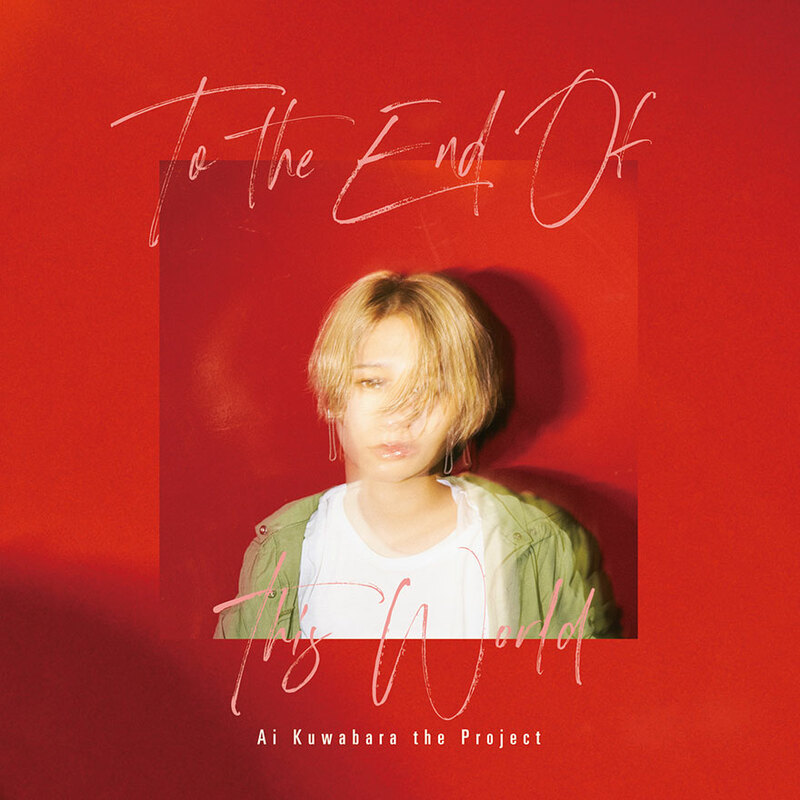 The album "To The End Of This World" is based on Kuwabara's piano trio performance, in which she invited some guest artists to her CD production for the first time. She recalls her passion for the rendition she played with twelve musicians in total. The pianist stayed so cool during the busy recording session that she played piano for only fifteen seconds in "Improvisation XV - Hommage à Édith Piaf" because she believed that was enough for the song. Kuwabara wrote "MAMA", the piece Daichi Yamamoto raps on, just after she had words with her mother. The bickering is the result of affection, she says. The composition "919" means the date when the 2015 Japanese military legislation was passed in the Diet. The phrase "To The End Of This World" came across her mind when Kuwabara felt some connection among the tunes in the album and pondered where the feeling came from. She depicted how she would live her life to the end of this world as a woman as well as a pianist. The ninety-five-minute, intermission-free show convinced the audience that the album was a big milestone in the pianist's life.